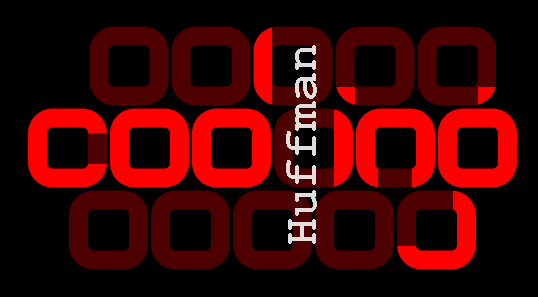 This is the personal website of Ken Huffman, a middle-aged father, husband, cyclist and software developer. I rarely blog here. You’ll have to click on the Archives drop down to the right to see those old posts. See my contact page if you want get a hold of me. I am on Twitter and Instagram mostly. Oh yeah. This domain name is named after my Uncle David’s compression algorithm. If you look around, there are several pages on that topic too.